Fugumobile developed the mobile and web site for Ford Mustang. Additionally users could sign up for test drives from the campaign site, data was then passed to the CRM teams for further action. 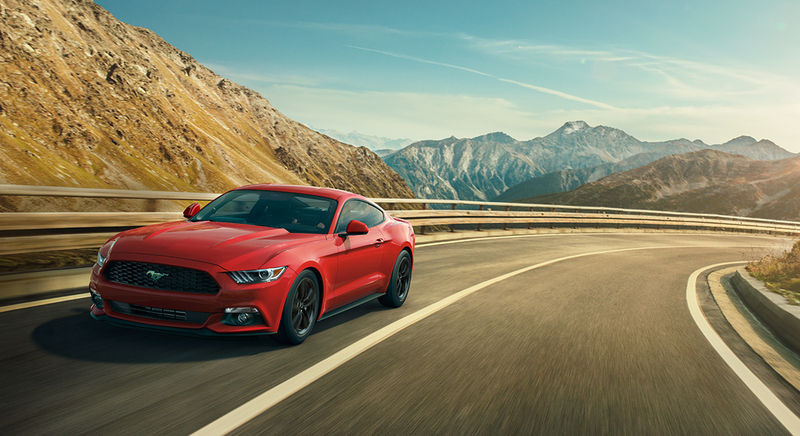 The site was built for the launch of the Ford Mustang in China and provided rich multimedia content about the automobile.